A petroleum and chemical free alternative to commercially prepared ointments. This infusion of plant derived lipids soothes muscle strain, sprains, bruises and cramps. Soothes muscle strain, sprains, bruises and cramps. 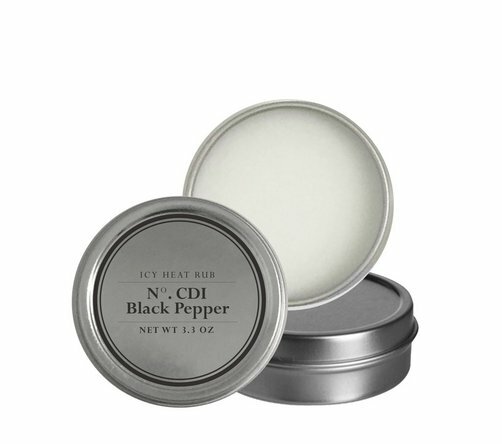 This salve is appropriate for most skin types, including people with sensitive skin. Rub generously over sore, aching muscles.